If the wait for Sony’s sleek new handheld is just too much for you to bear, take a look at the pretty little box it will come packed in. In addition to showing off the Vita’s packaging, Sony has also revealed which apps will be available on the system on day one. 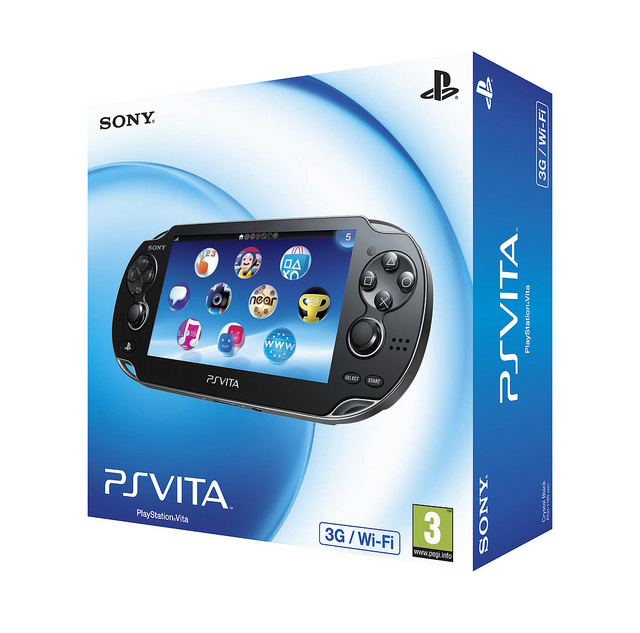 Internet Browser – With the 5″ OLED Touchscreen, PS Vita will offer a great web browsing experience over Wi-Fi and 3G. Check out an image of the system’s packaging below.